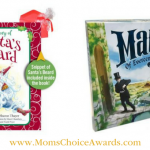 This week’s Roundup of Mom’s Choice Award winners features tons of educational books for the kids, a potty training kit, mask making kits, gifts that give back and more! Be sure to scroll through the entire list so you don’t miss any of our new award-winners! 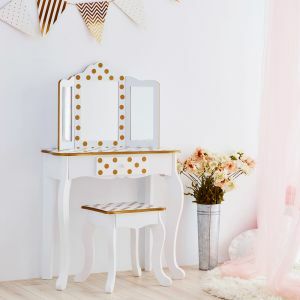 All the items you see below won a Mom’s Choice Award during January 20, 2019 to February 2, 2019. 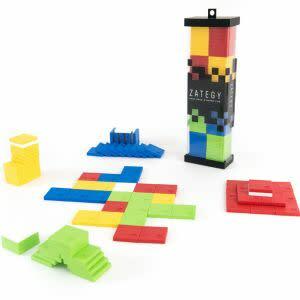 The Game of this Century! 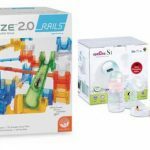 Go from overwhelmed to overjoyed with Tot on the Pot, the first and only all-inclusive, play-based potty training system. 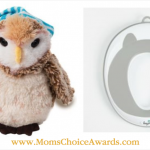 Named 2018 Potty Training Product of the Year by Baby Maternity Magazine and 2019 Best Potty Training Product – Bronze by Mother&BabyUK, this patent-pending solution simplifies potty training for parents and makes it SUPER FUN for kids. 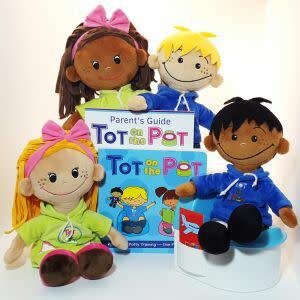 If you’re looking for a complete solution to potty training quickly (in 3 days) and confidently, get your Tot on the Pot today. 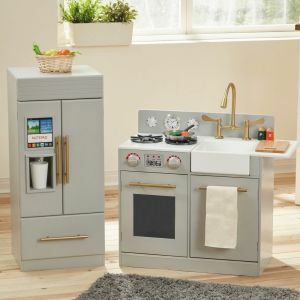 You’ll be joining thousands of parents who have conquered potty training and never looked back! 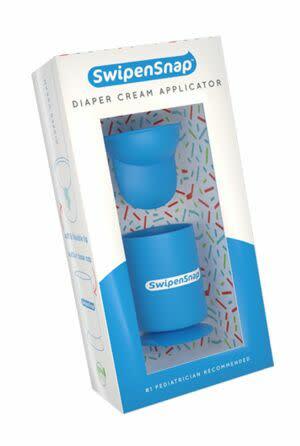 Mom invented one hand diaper cream applicator helps keep your baby safe and hands clean from diaper cream. 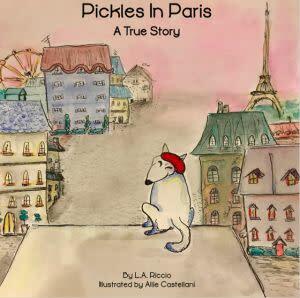 PICKLES IN PARIS, A True Story is a children’s book about a very smart and silly dog named Pickles who relocated from his home in Colorado to Paris with his best friend Rexie. Pickles loves to explore the “City of Lights” both day and night. And he especially loves French food! Pickles lives in six different apartments in Paris, all unique and colorful. This charming story captures the essence of living in Paris from a dog’s point of view. 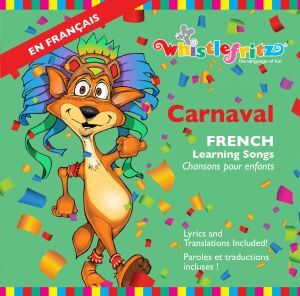 You’ll learn a few French words along the way too. 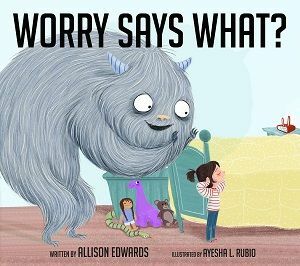 Written by children’s book author, L.. A. Riccio and beautifully illustrated by Allie Castellani, this is a book that will warm your heart and make you smile. 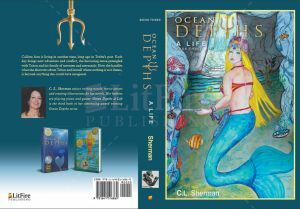 Kids of all ages will enjoy the true story about life in Paris. The holiday lights are ready for another adventure! 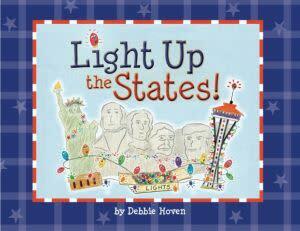 After lighting up the calendar in their first book, “Light Up the Year”, they now take to the road, traveling the USA. 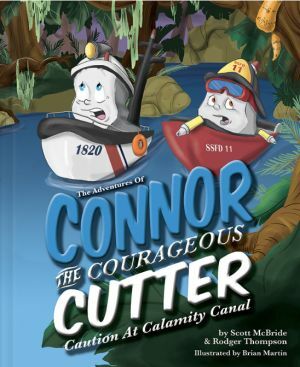 Readers will enjoy the colorful illustrations as the lights visit landmarks, regions and cities in our beautiful country. 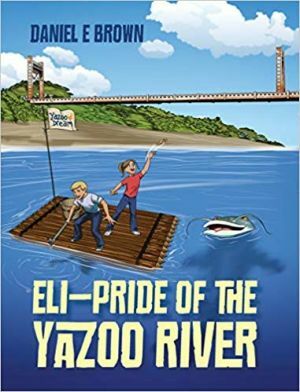 The book is dedicated to fourth graders, who have to learn their states and capitals, but is appropriate for anyone looking for a new way to navigate around America: “lobster states”, “cowboy states”, “dairy states”, to name a few. 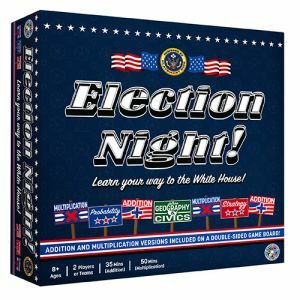 Written in rhyme, even preschoolers will love it! 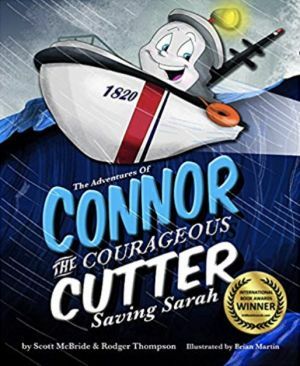 Create personalized picture book experiences for your kids by the people who love them the most! 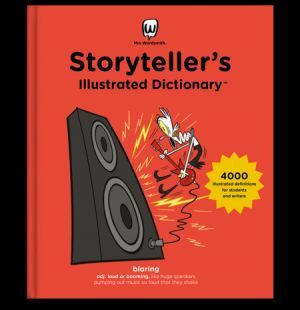 The Let’s Read app provides a fun, easy way to record video & audio narrations for your kids. 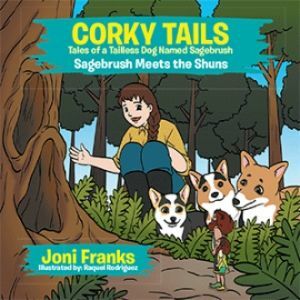 The app synchronizes your video/audio recordings with the illustrations from our award-winning collection of picture books. 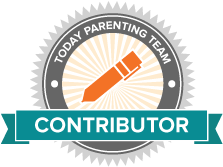 Then share your personalized stories on a private, secure family network. Use your secure, family network to connect up to 5 Apple devices. Simply send your loved ones an invite, so they can record personalized storybooks for your kids! 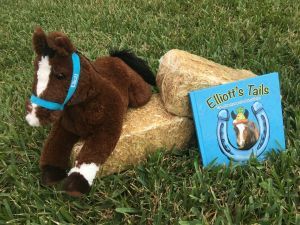 When they record a story using your invite link, your child’s digital bookshelf in the Let’s Read App will be automatically updated with heirloom recordings of personalized stories just for them! Protecting Your World, Naturally. 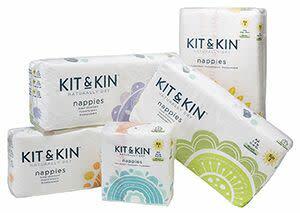 Better for your baby: Kit & Kin is the hypoallergenic diaper with premium performance. 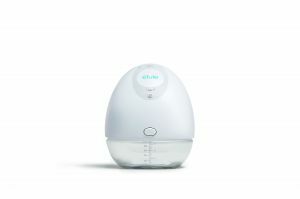 Featuring a part natural high-tech absorbent core that uses significantly fewer chemicals than standard diapers, Kit & Kin helps protect your baby’s soft delicate skin and safeguard it from sensitive skin problems like eczema and diaper rash. 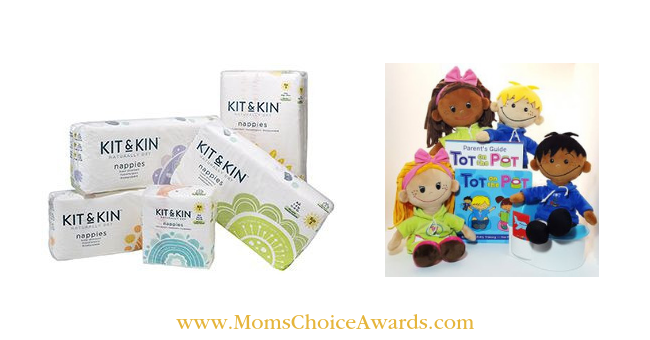 Kit & Kin, the natural choice. Better for our world: Kit & Kin protects the environment too. We use sustainable materials to help end our dependency on non-renewable resources and protect the future resources of your baby’s world. Beauty without bunnies: Kit & Kin are proud to be a member of PETA. People for the Ethical Treatment of Animals. By purchasing cruelty-free products you can help save a number of animals from excruciating tests and a lifetime of suffering. For every 10 customers that buy a Kit & Kin diaper subscription, we will fund the purchase and protection of one acre of tropical rainforest though the World Land Trust, helping maintain a vital eco system that provides clean air and life-saving medicines. 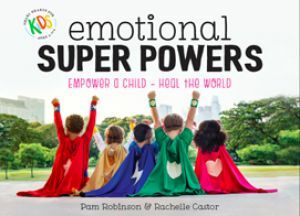 This book is written for all the babies who are from love and a gift for their parents. It is to answer children’s most popular question,’Where I came from?’. 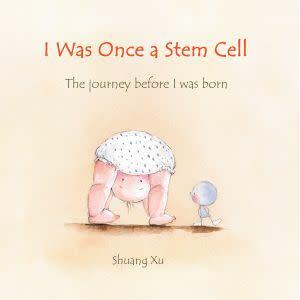 From the baby’s perspective, this story tells the journey the baby took before being born. Starting as a tiny stem cell created by combining one Mom’s cell and one Daddy’s cell, this little seed of a baby is a major superstar. It has the power to copy itself and change into millions of different types of cells that make a baby unique. 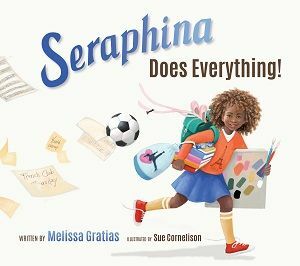 The story approaches biology and science in a child-friendly way to explain the origin of where we come from and how we get into the world. 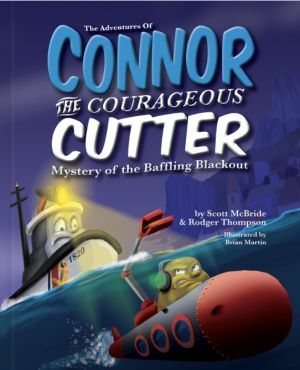 It has underlying themes of adventure, friendship, and love. • Create your own drone with the power of drawing • Everything you need in a complete, easy-to-use kit • Watch your flight in real time with built-in camera • Customize and rebuild your creation again and again! • Apple & Android compatible • Indoor/outdoor use • 4-minute flight time • One key takeoff & landing • Reconfigurable design • Wi-Fi controlled with 150′ communication range • Built-in gyroscope • Hover mode and auto-leveling technology • If you crash it, you can rebuild it! 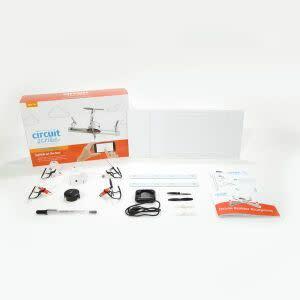 Draw your way to your own customizable drone with the Circuit Scribe Pen. Filled with non-toxic conductive silver, our pen enables you to draw the circuits that bring your drone to life. Our one key-lift off & landing makes flying a breeze. But if you crash, the fun continues — grab more wings and start again! 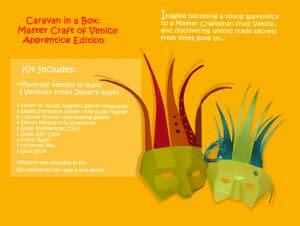 Imagine traveling back in time as a young apprentice to a master craftsman from Venice and working your way up to journeyman and master of an ancient craft guild. 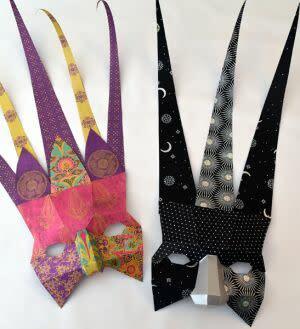 As a card carrying member, you learn to design beautiful Venetian masks to share with friends or sell for a handsome profit! In the process, you discover untold secrets of technology and trade from times gone by, understanding the connections between East and West, Past and Present, art and science across the Silk Road. 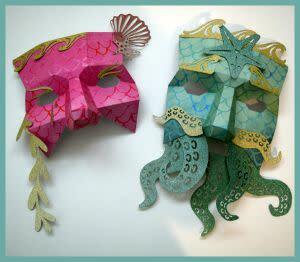 This creative learning kit includes all materials for making 8 custom premier masks. 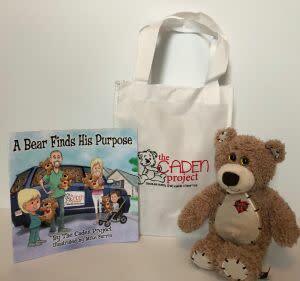 “A Bear Finds His Purpose” is a true story about a family that delivers their “Caden” teddy bears to sick kids in hospitals through an outreach called The Caden Project. 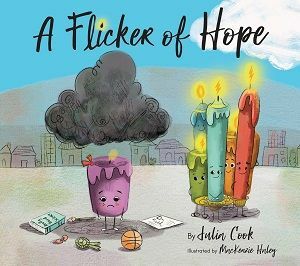 This project was inspired by a little boy named Caden who received a teddy bear while in the hospital going through a bone marrow transplant. The idea was then born to provide our own “Caden” teddy bears to kids in hospitals or going through medical treatment to give them a “friend” while they are there. Join the family as they travel to different children’s hospitals and help these bears fulfill their purpose…to bring comfort to sick and hurting kids. 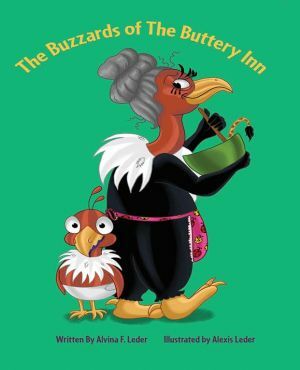 This children’s story as a valuable message to young and old as we all have a purpose in life it’s just a matter of looking around and finding a way to make a difference in someone’s life.